Fun and challenging! Test your reflexes and catch as many wolves as you can! 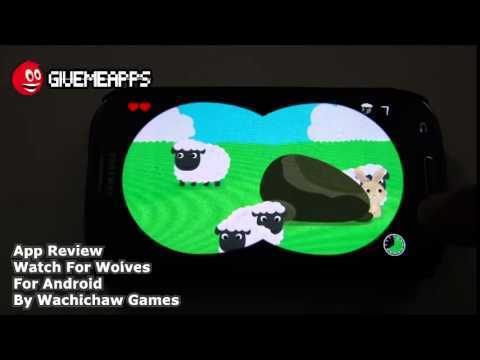 Look through your binoculars, and protect your flock from the invading group of wolves! But watch out for those spiders - they can really spin their webs! A fun tap-to-shoot game, that is easy to follow - perfect for the whole family! Easy to pick-up and play, great for those downtimes - whether you are waiting in line or stuck in traffic. With light and playful scenes, and the perfect amount of challenging gameplay, you'll definitely have a great time!